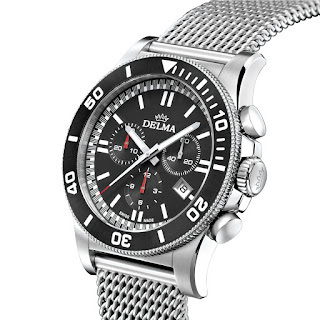 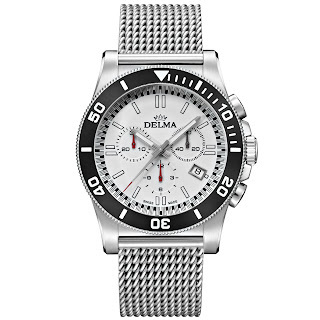 Here’s a great looking ocean racer from Delma that you might just have overlooked, it’s called the Newcastle and it’s a member of the Swiss brand’s racing family. 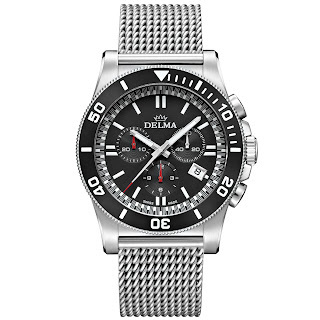 And while it isn't a dedicated diver (Delma have plenty of those), it does have the looks and many of the attributes that we expect from our dive watches. 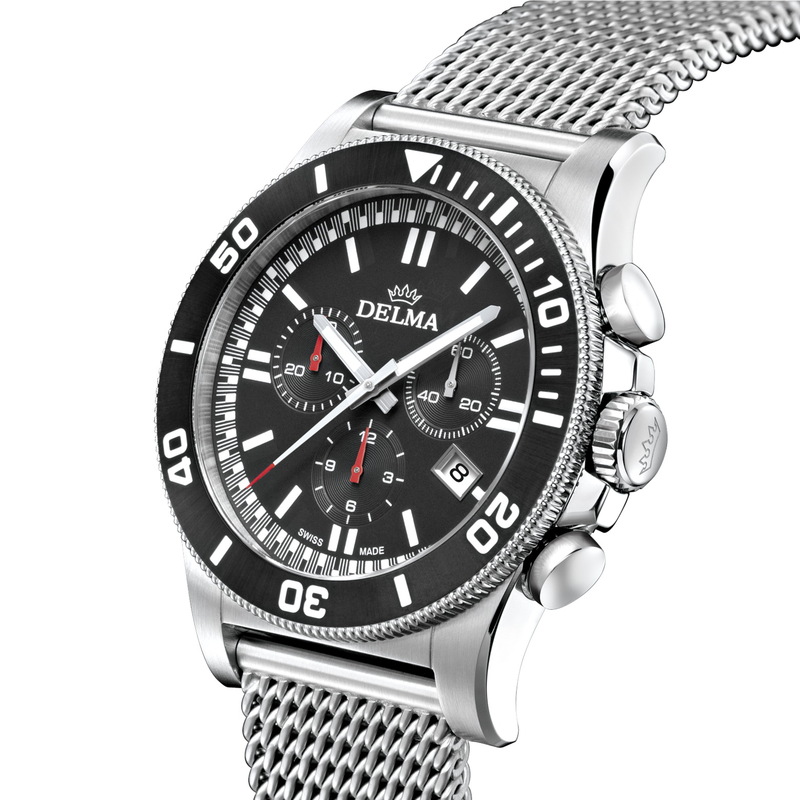 the Newcastle that desired premium look and feel that we expect from any top tier Swiss sport watch brand. 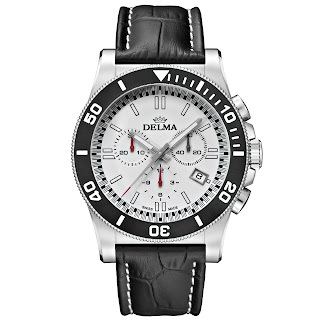 3 sub-dials, a red-tipped seconds hand and a rehaut with racy checkered black and white indications. 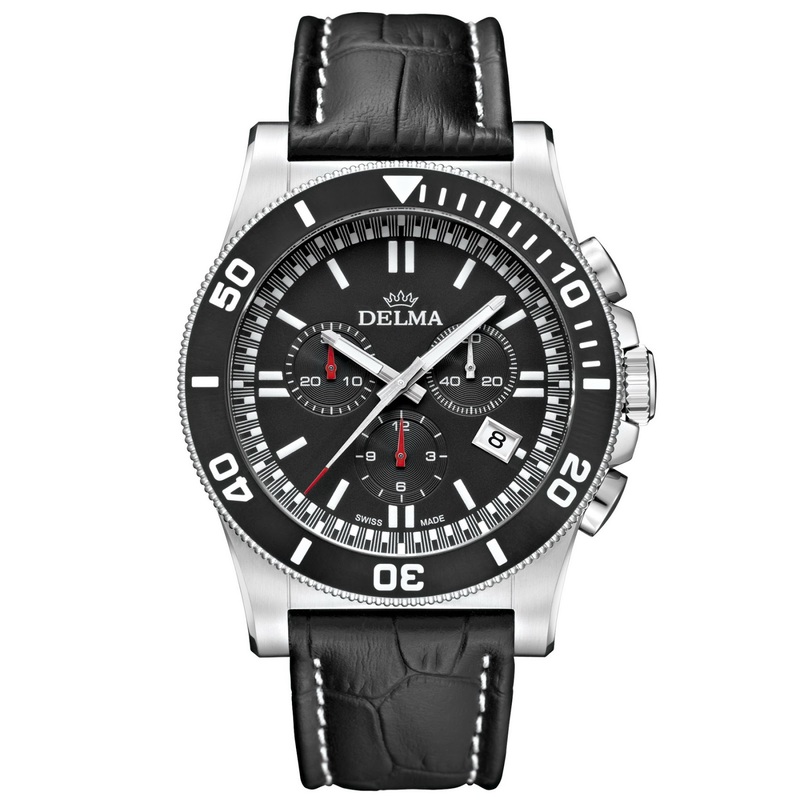 The Newcastle’s robust Marine-Grade Stainless steel case measures 43.5mm in diameter with a height of 12.8mm. 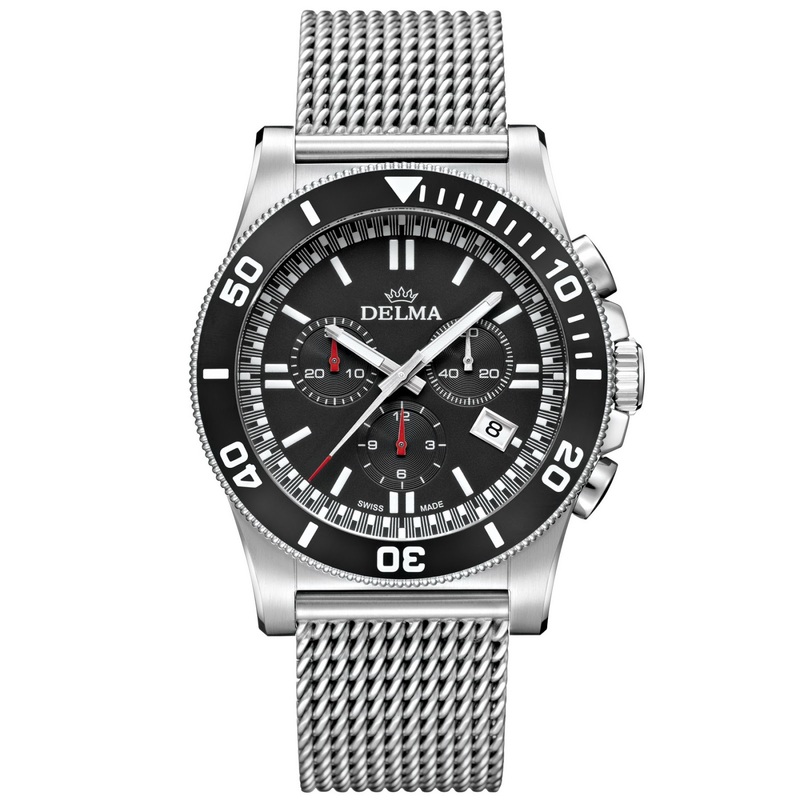 It is fitted with a scratch-resistant Sapphire crystal and is water-resistant to 100m. 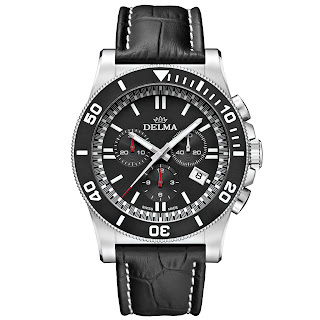 Powering the Delma Newcastle is Swiss made Ronda Quartz caliber 5030.D with battery lifetime of 54 months. 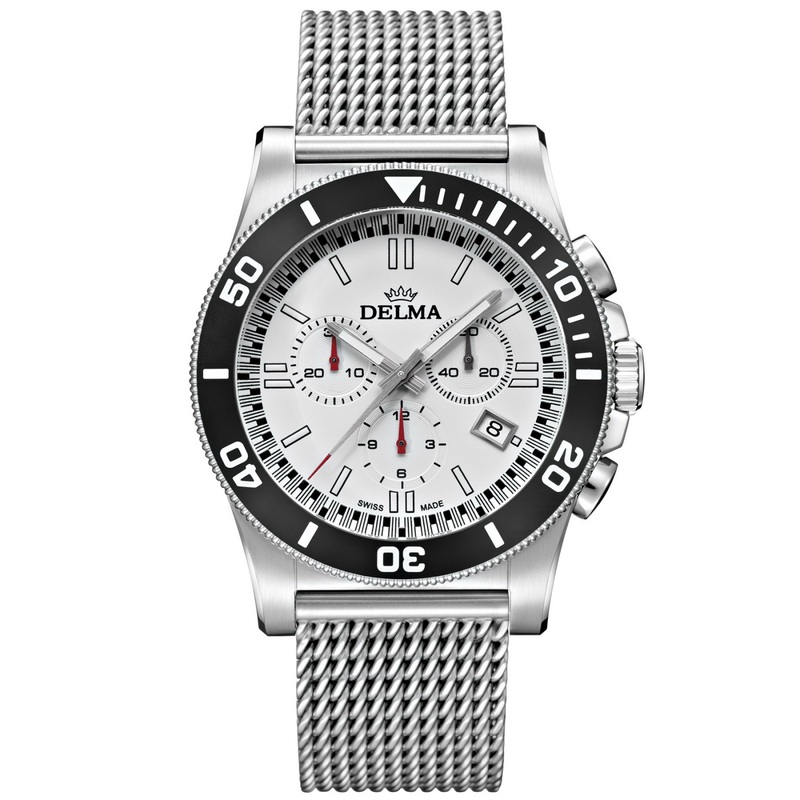 Follow the link below for more info. on this and other models from Delma.